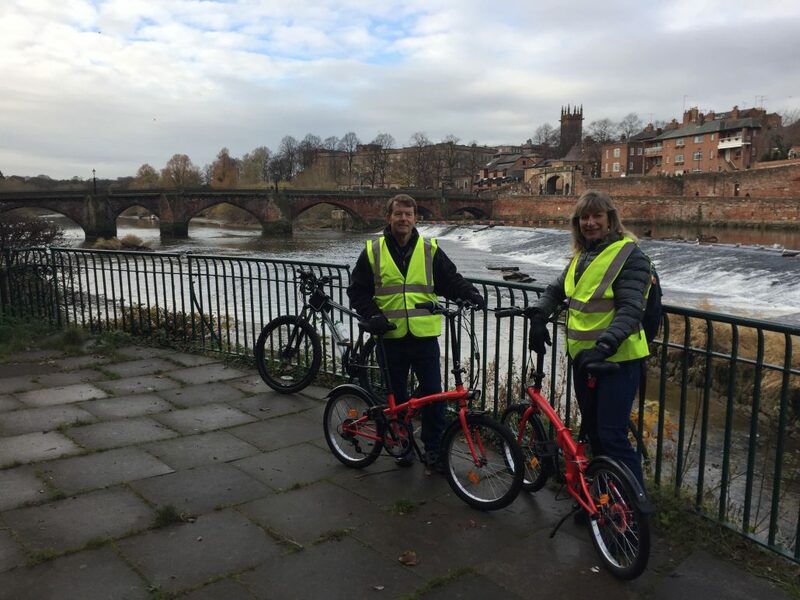 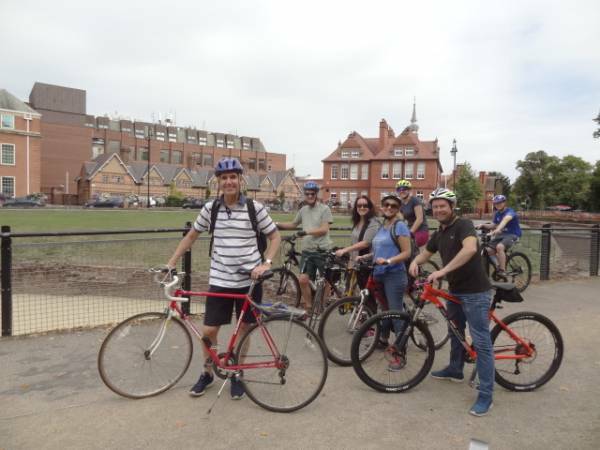 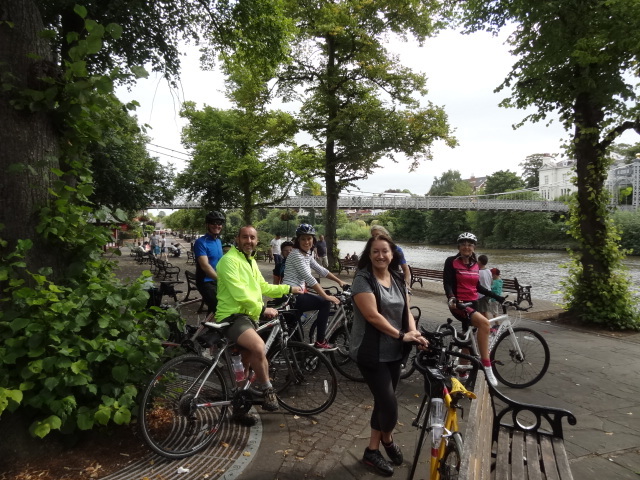 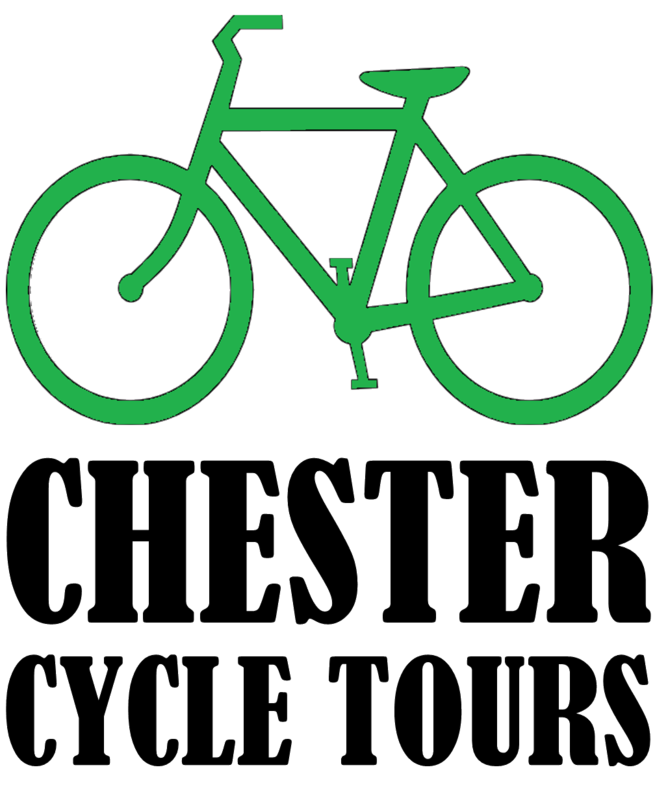 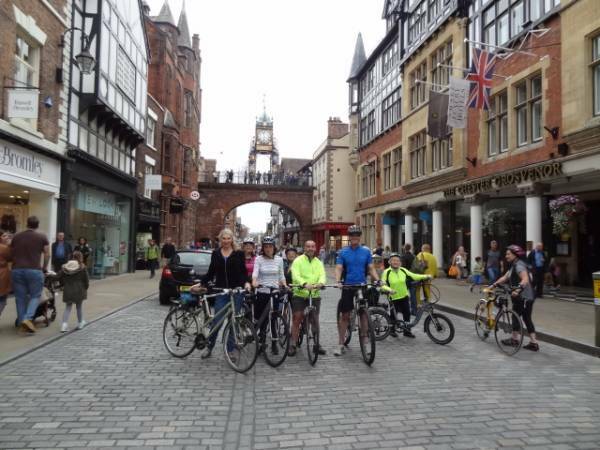 A new and unique “must-do” leisurely cycle tour in Chester! 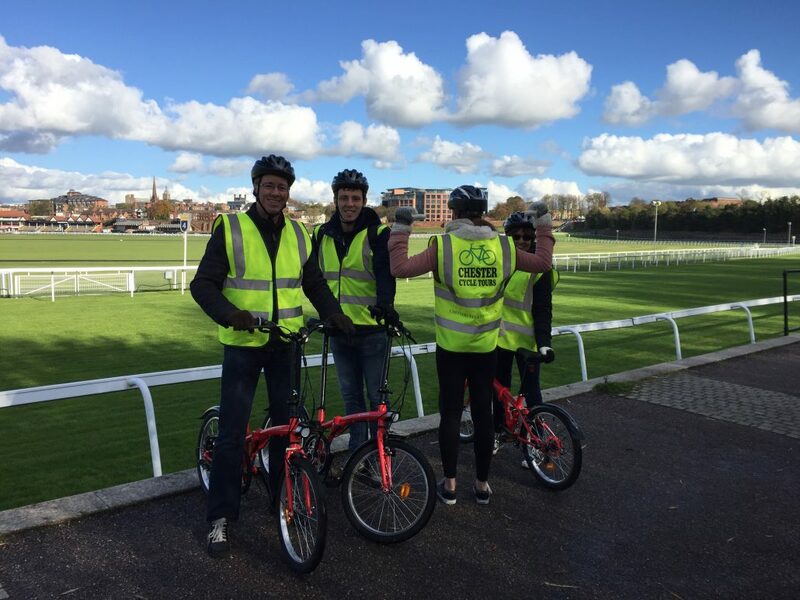 We provide the bikes, you provide the pedal power! 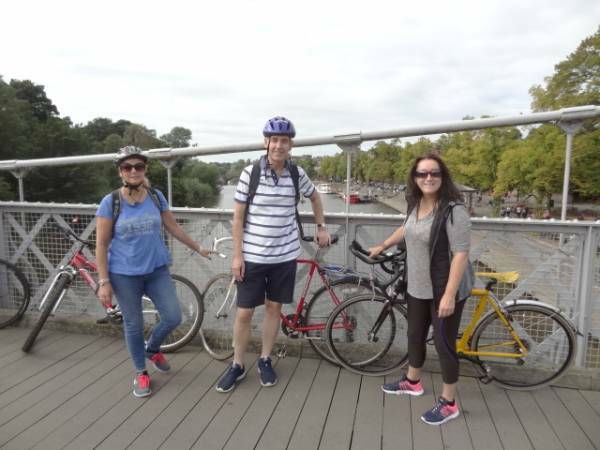 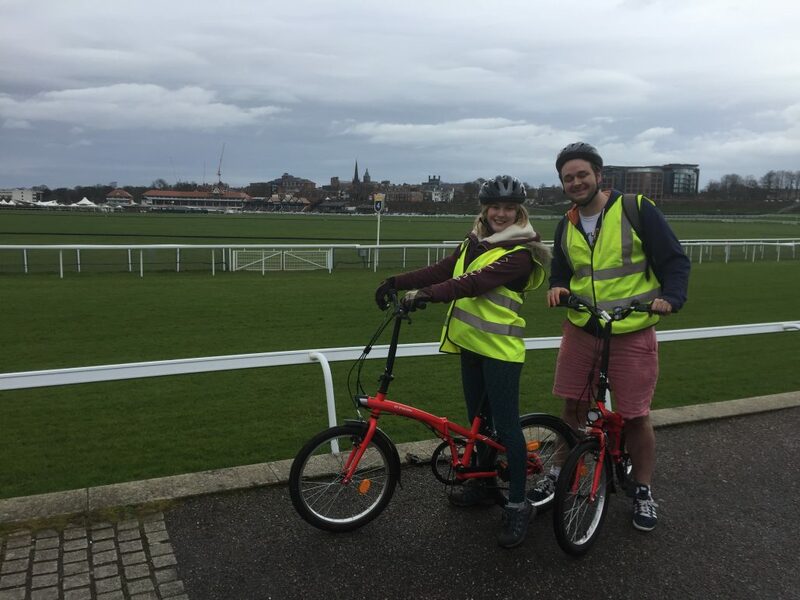 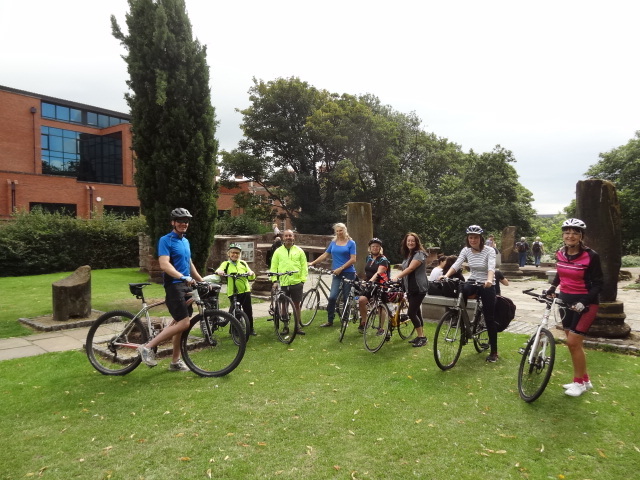 This fun 2 hour guided cycle tour takes you inside and outside our famous city walls. 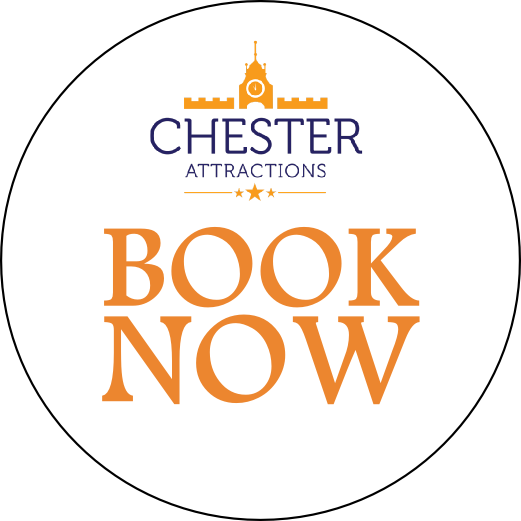 Discover ancient Roman monuments (including the largest amphitheatre in Britain), the most photographed clock after Big Ben and the oldest racecourse in the country! 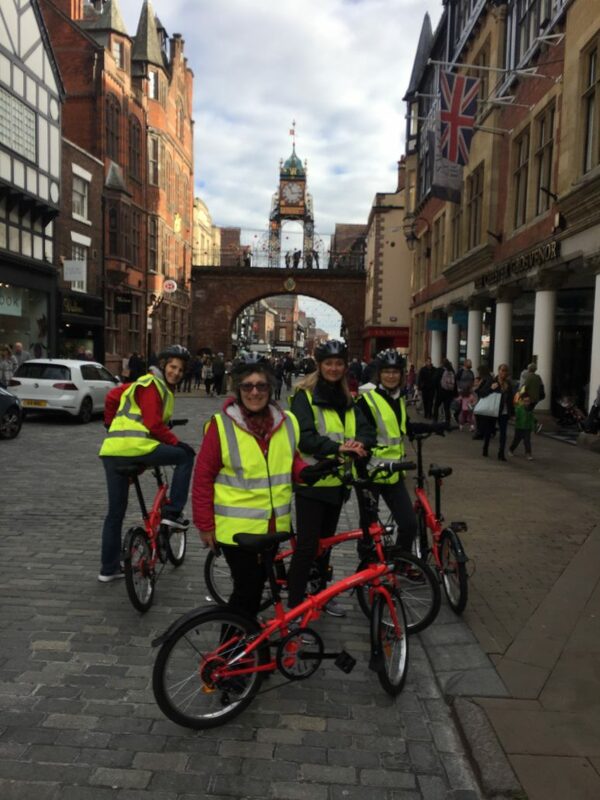 The tour will take you to places that other tours may miss and that most people don’t venture to on foot. 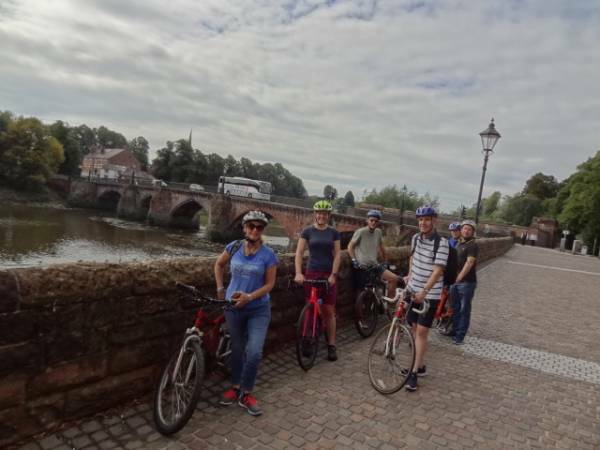 Starting and finishing at the Little Roodee carpark on the banks of the River Dee, just a short walk from our famous racecourse. Pedal into the past with some humour and gentle exercise thrown in!